Stanley Kubrick's dazzling, Academy Award®-winning* achievement is a compelling drama of man vs. machine, a stunning meld of music and motion. 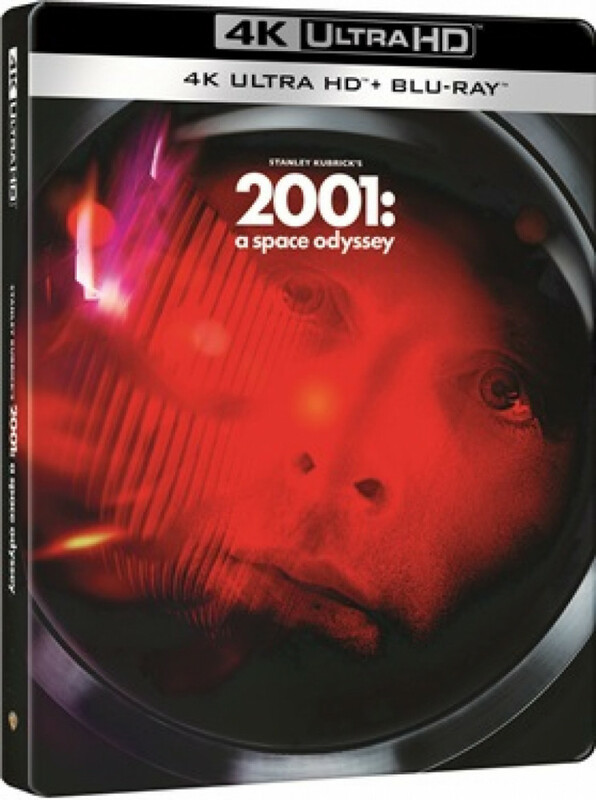 Kubrick (who co-wrote the screenplay with Arthur C. Clarke) first visits our prehistoric ape-ancestry past, then leaps millennia (via one of the most mind-blowing jump cuts ever) into colonized space, and ultimately whisks astronaut Bowman (Keir Dullea) into uncharted space, perhaps even into immortality. "Open the pod bay doors, HAL." Let an awesome journey unlike any other begin.